Kriti Sanon is very tech savvy. Many people know that the actress who is an engineer by qualification, is always in the know-how about gizmos and gadgets. The young actress is fond of gadgets and is always up to date about the latest technology available in the market. Kriti has subscribed to a lot of gizmos’ magazines and is aware about the latest technology and trends. All her friends turn to her for advice when they have to buy a new phone, laptop, tablet or even a desktop. The actress always does thorough research and since the Iphone 6 is the new rage, she has been discussing it with people. Kriti prefers the Iphone 5 to the Iphone 6 even though it is a newer model as the Iphone 5 has better features. She herself regularly updates the software in her phone. 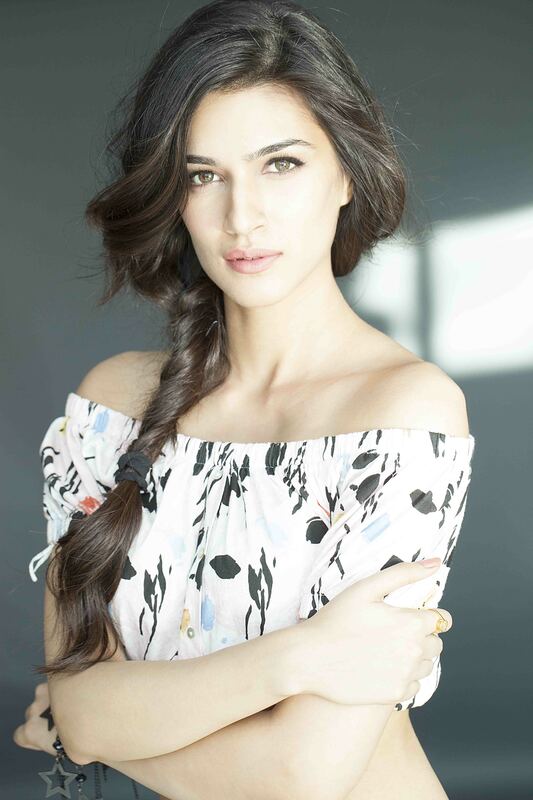 Kriti who made her debut with the commercially successful Heropanti, won her first award for her impressive debut. The actress is currently preparing for her roles in Singh in Bling and Farzi.